A positive work life balance is something that most of us strive to achieve. 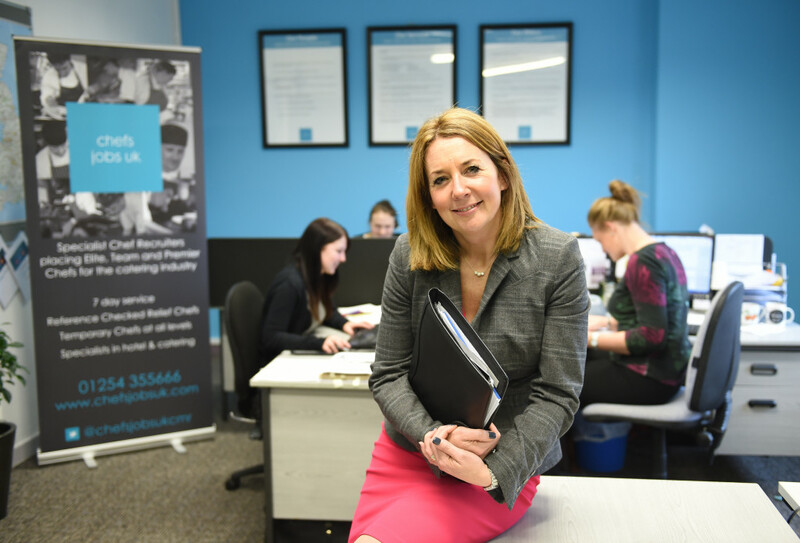 We are passionate about our jobs and enjoy our work, but we also want to have time to spend with friends and family, or to pursue other interests, from simple pleasures like walking the dogs to attending a family wedding or travelling the world. 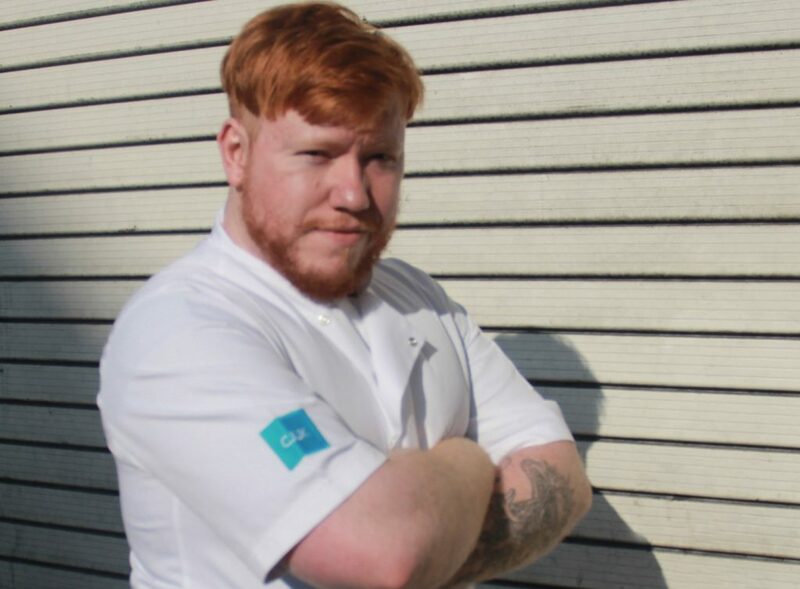 Our team speak to hundreds of chefs and a common theme, one that came up during our recent panel event at Northern Restaurant & Bar, were the long, unsociable hours and unpaid overtime. 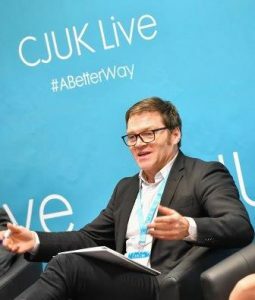 During CJUK Live, our chef panellist Mike Harrison Law shared his experience working in a perm role. In his contract he was paid for 48 hours a week, but often did as much as 90 hours a week. He was not paid extra for this time, he was given time in lieu but as they were so short staffed (a common problem) he was more often than not unable to take that time back. He said how the long hours and stress has resulted in a very tough year, and had put pressure on his relationship. It was all about the hours, he enjoyed being a chef. 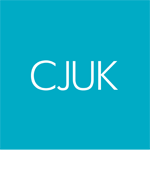 That is when he left his perm role and joined CJUK. 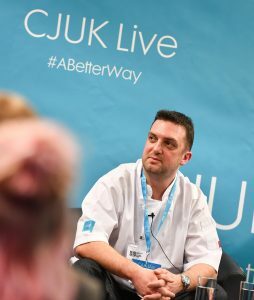 Mike said that he has seen a few chefs leave the industry because of the hours and the stress, and one of the chefs in the audience said chefs ‘don’t leave jobs, they leave managers or head chefs’. The attitude that the long unsociable hours are ‘just the way it is’, just isn’t cutting it any more. It has bred an industry that people just try and survive, rather than one that they stay in and thrive. The long hours and poor work life balance is giving the industry an image problem; we need to change how it is viewed as a career choice. Tom Hadley from the REC made the point that we need to think about how we attract people, but it can’t just be a communications game, the reality has to match what we (the industry) is saying. So what can be done? We have said for a long time that there is a better way for chefs to work, that it is possible to be a chef and have a work life balance. Listen to chefs, show them respect and look after them. Essentially people want to be treated well. Pay well, reward and recognise. 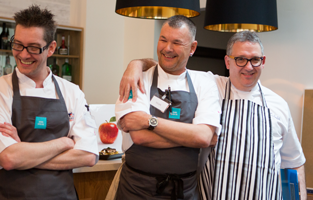 You can also read our 5 tips for improving the chef experience.